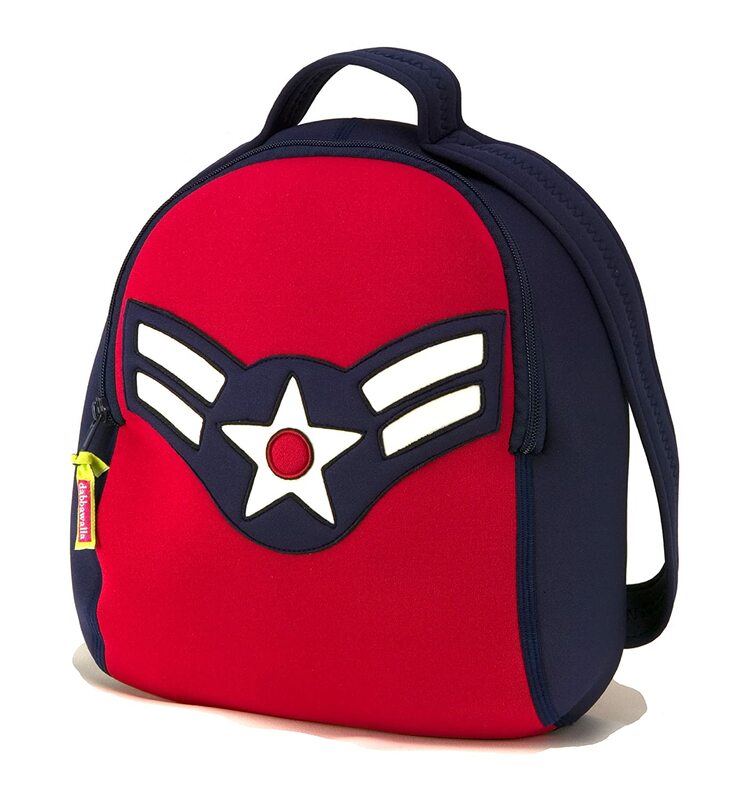 This charming little aviation themed backpack is perfect for toddler on the go. Smaller straps & a roomy compartment makes toting their junk around super easy. Dabbawalla Bags Vintage Flyer BackpackBuy It!